Campaign for the American Reader: Pg. 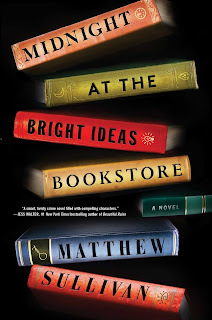 69: Matthew Sullivan's "Midnight at the Bright Ideas Bookstore"
Pg. 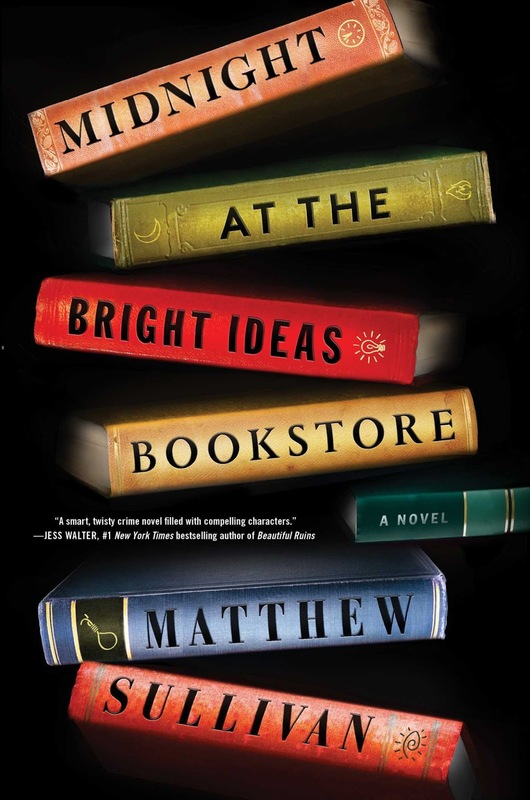 69: Matthew Sullivan's "Midnight at the Bright Ideas Bookstore"
Featured at the Page 69 Test: Midnight at the Bright Ideas Bookstore: A Novel by Matthew Sullivan. The Page 69 Test: Midnight at the Bright Ideas Bookstore.